I got these from the Kikki K store in Covent Garden. I was so excited to finally be able to go into a store – I’ve browsed the website loads but never wanted to pay the postage from Australia. These come in a pack of twelve with a little wooden block to slide them into. 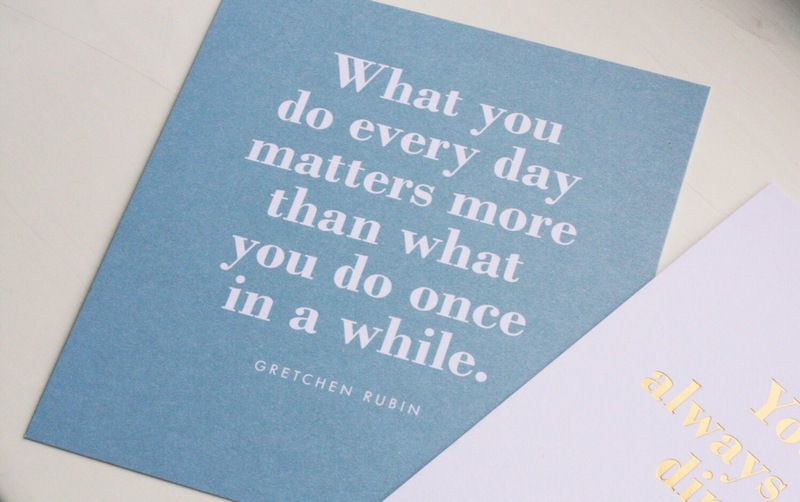 The quotes are from everyone from Nelson Mandela to Gretchen Rubin, all with a different design. 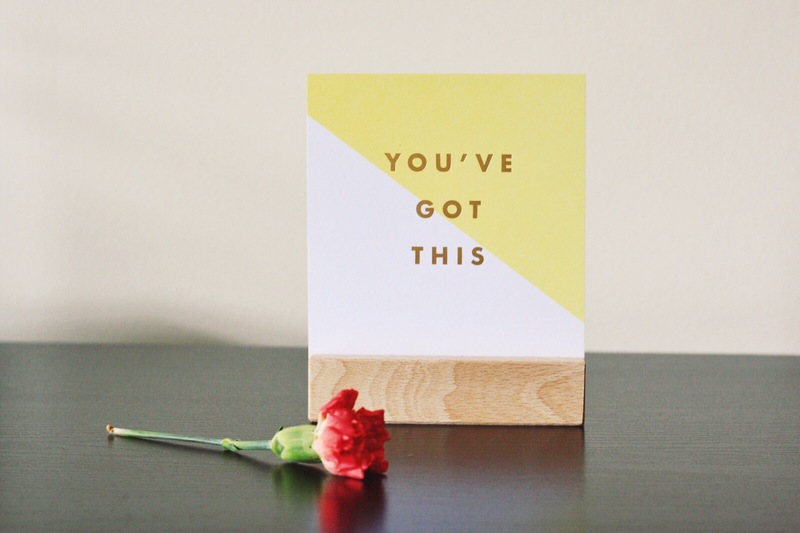 They’re perfect for your desk to give you a little motivational boost. Worth every penny on a Monday morning! How do you stay motivated? I’d love to know if you have a favourite quote which keeps you going.